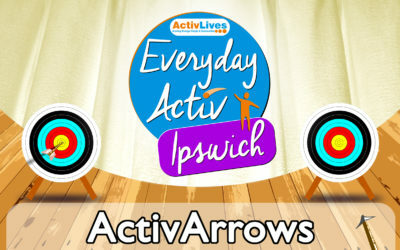 ActivLives has re-scheduled the Showcase Event that it is holding at the Salvation Army Priory Centre, Queen’s Way, Ipswich IP3 9EX. 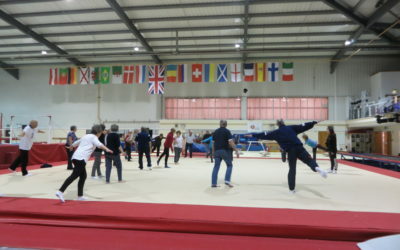 The original event had to be postponed due to the recent snow, the new date is now Thursday 22nd March. 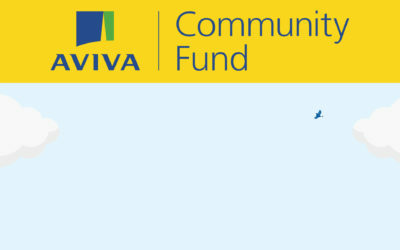 This programme is delivered in partnership by Sport England, Suffolk Sport, Suffolk County Council and Coes, Ipswich. Tie yourself in knots or shoot a bow and arrow with ActivIpswich. Forget those cold and wet PE lessons at school – Sport and physical activity for those of us who are not very active, has got a whole lot more interesting with the continued development of the ActivIpswich programme. 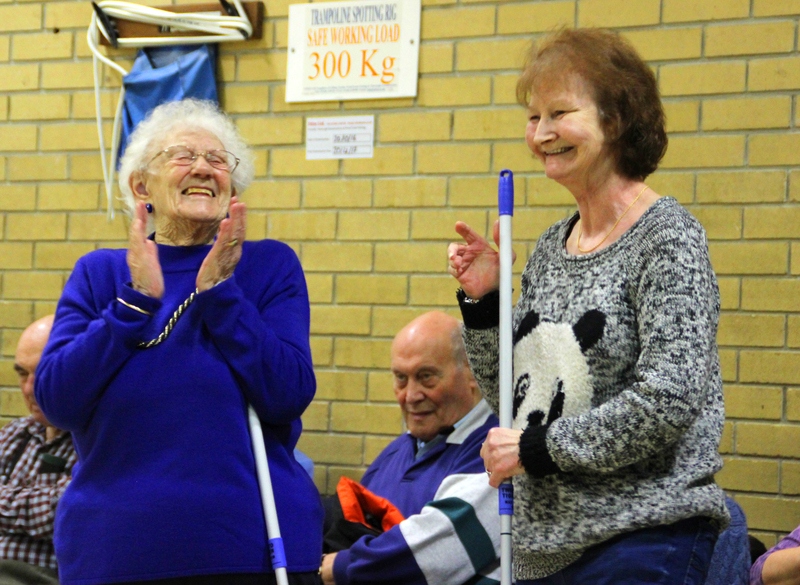 An event held recently in Ipswich has clearly demonstrated that the over 50’s in our town really are up for a sporting challenge and for getting more active! ActivLives Community Games successful once again! 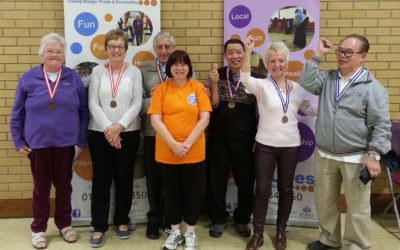 The Third ‘ActivLives Community Games’ were held recently at the Gainsborough Sports Centre in Ipswich, targeted at people over the age of 50, who don’t currently take part in regular sports activity. Sport with a difference with ActivLives at the Community Games! 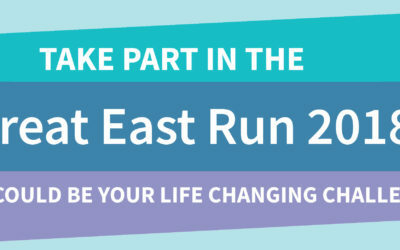 A sports event with a difference is being held once again in Ipswich. 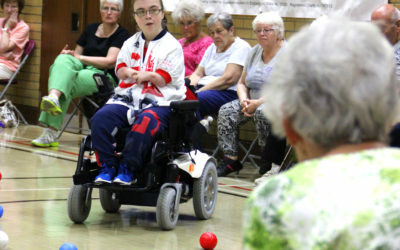 They have been rolling stones again in Ipswich at the most recent ActivIpswich kurling competition. 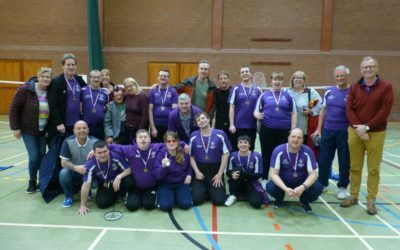 Over 50 competitors played their way through the group and knock out stages at the event which was held recently at Whitton Sports Centre in Ipswich. 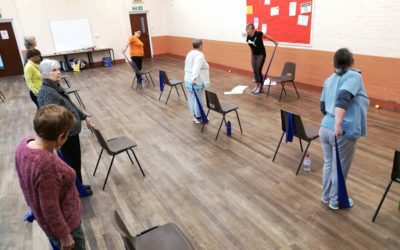 An Ipswich project which helps people aged 45 upwards get into sport and physical activity has celebrated more than 25,000 attendances in the last three years, ahead of the launch of its Autumn programme. 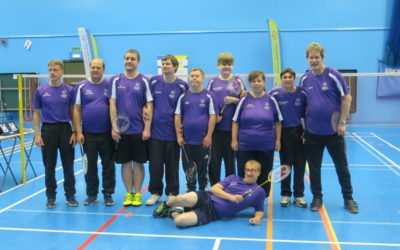 Two Ipswich badminton players were amongst a group of Suffolk athletes competing recently at the Special Olympics GB National Summer Games as part of the Eastern Region team. 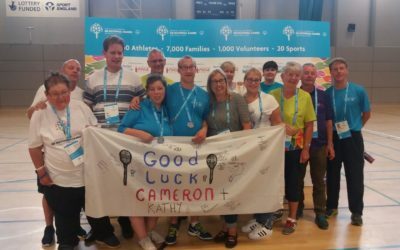 The two badminton players joined up with a team of 22 athletes and gymnasts to make up the Suffolk contingent of ‘Team East’ at the Games which were held in Sheffield. 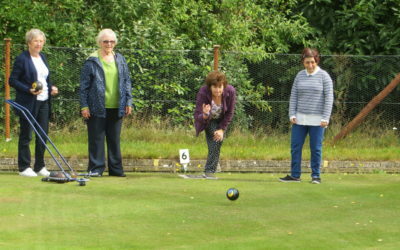 Kurling competitions help to get Ipswich active. 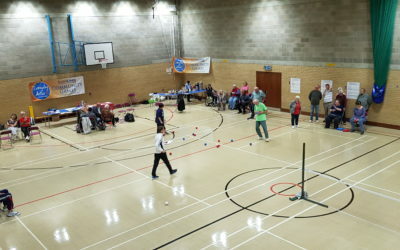 Gainsborough Sports Centre in Ipswich was the venue for the most recent of the ActivIpswich Kurling Competitions. A little bit of Rio and the Olympic Games came to Maidenhall at the weekend! 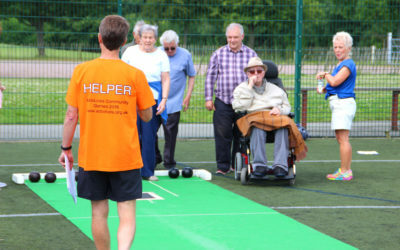 ActivLives held its first Community Games at Maidenhall Leisure Centre. 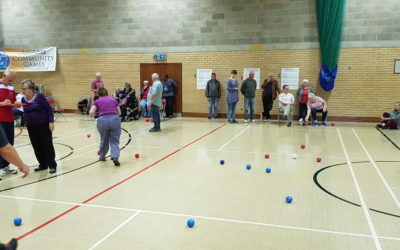 https://youtu.be/VKYU8fKg50s This is a short film recorded by Suffolk Libraries for our Friday Kurling Club at Ipswich Library 10am - 1pm every Friday. 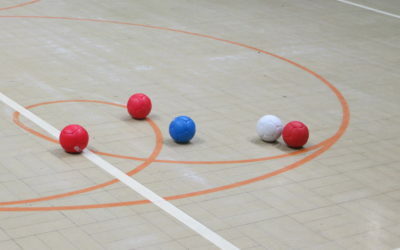 Come along and play some New Age Kurling! £2.50 per person. We’re not sporty: or are we? Are you one of those people who hasn’t played sport since your younger days but you might like to have a go now that you are a little older? Well, why not take a look at the ‘We’re Not Sporty’ Taster Course that is coming up in Ipswich?